Why See The Temptations & The Four Tops? 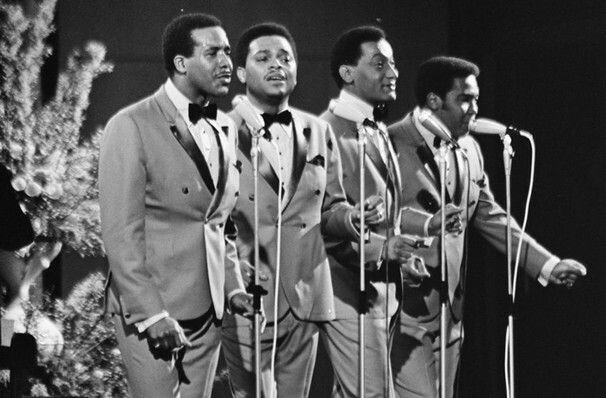 It's not often that two Motown giants tour together, but this is exactly the case for the Four Tops and The Temptations, who show that they can more than hold their own against the myriad of new acts and recent reunions that have been entertaining the US and Canada of late. When it comes to Motown legends, it doesn't get any bigger or any better than multi-platinum selling artists The Four Tops & The Temptations. 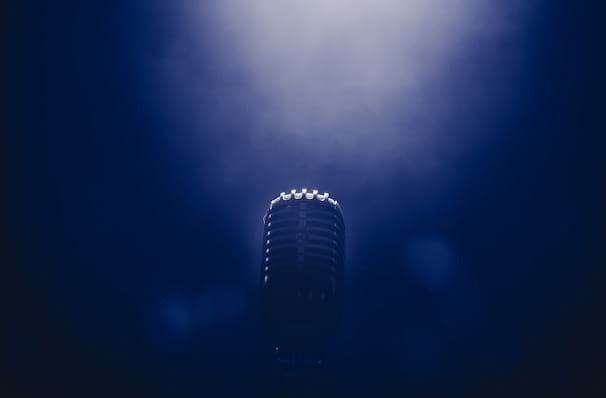 Hitting the stage with their high energy pop and funk from the 70's and 80's, these musical greats perform classic Motown hits from their repertoire. Despite only one founding member in each band still surviving, Otis Williams and Duke Fakir lead their newer bandmates with new renditions of old classics, including the iconic "My Girl" and "Reach Out (I'll Be There)". 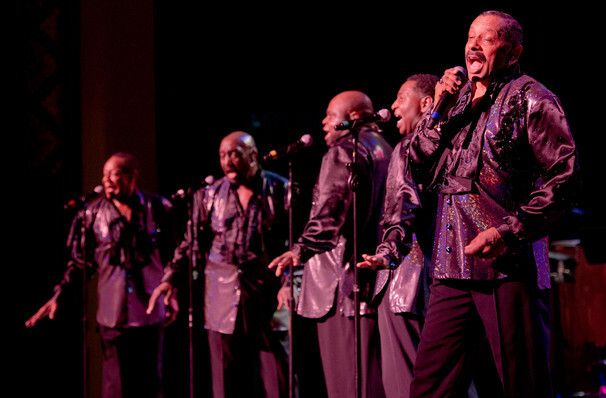 The Temptations were inducted into the Vocal Group Hall of Fame in 1999, and received the Grammy Lifetime Achievement Award in February 2013. 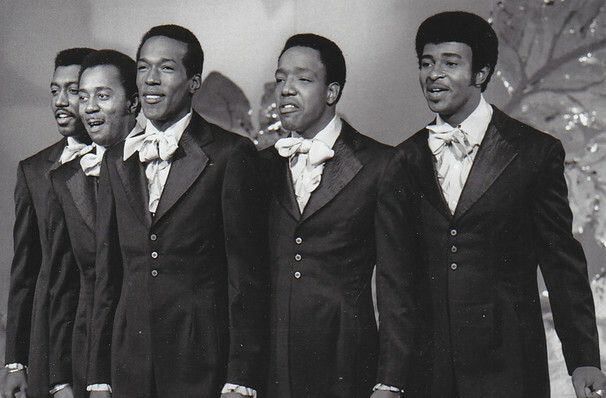 The Four Tops not only saw their induction into the Vocal Group Hall of Fame in the same year, but had previously joined the Rock and Roll Hall of Fame in 1990 as well as being welcomed into the R&B Music Hall of Fame in 2013. Sound good to you? Share this page on social media and let your friends know about The Temptations & The Four Tops at Proctors Theatre Mainstage. Please note: The term Proctors Theatre Mainstage and/or The Temptations & The Four Tops as well as all associated graphics, logos, and/or other trademarks, tradenames or copyrights are the property of the Proctors Theatre Mainstage and/or The Temptations & The Four Tops and are used herein for factual descriptive purposes only. 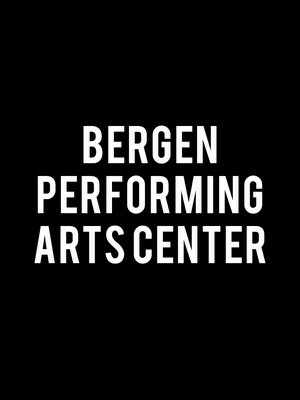 We are in no way associated with or authorized by the Proctors Theatre Mainstage and/or The Temptations & The Four Tops and neither that entity nor any of its affiliates have licensed or endorsed us to sell tickets, goods and or services in conjunction with their events.